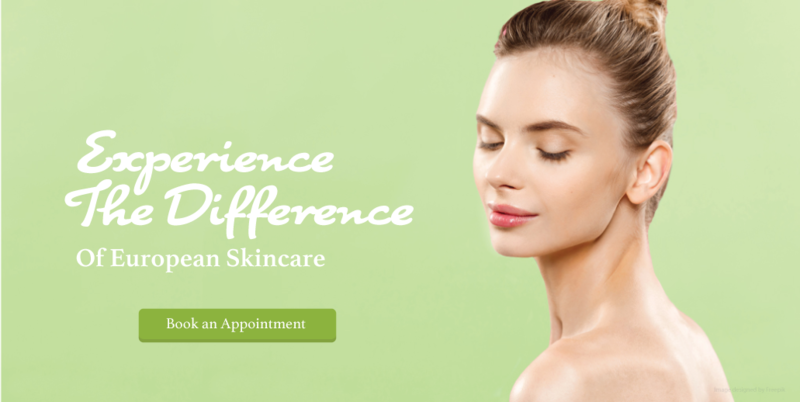 Discover the benefits of professional European skincare at Edelweiss Spa! We believe healthy, youthful skin is something everyone should get to enjoy. Let us treat you to a spa experience unlike any you’ve had before. 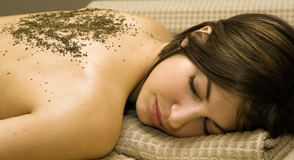 Our products are the finest quality and our spa is warm and comfortable. Escape from stress and rediscover peace and vitality. 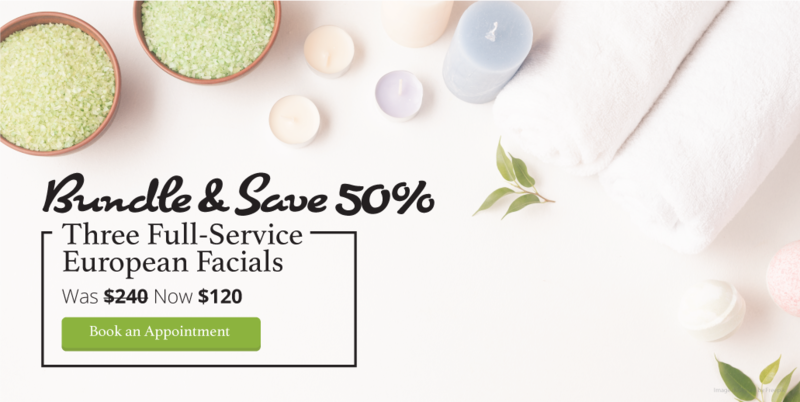 Book an appointment today!